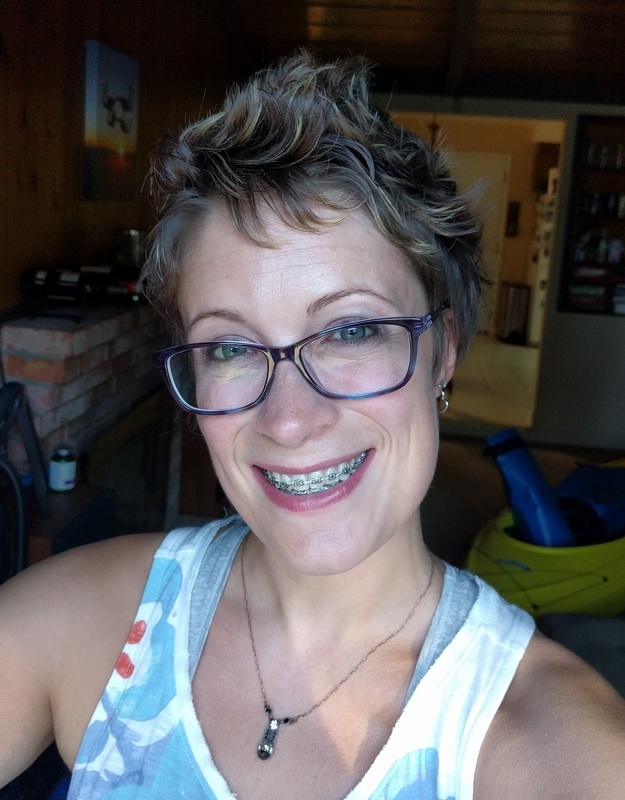 Follow me through my journey of adult braces and corrective double jaw surgery. Welcome to my website about my adult braces and jaw surgery experience. You're probably here because you're friend or family following my journey, or you're a potential patient doing your research on the process. I hope some of the information on this website can help. Feel free to check out the 'contact me' link on the left to reach me for questions or comments.